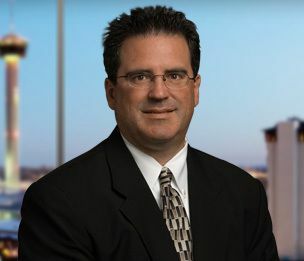 Brett Schouest is a commercial litigator experienced in financial services litigation and business disputes. His emphasis is on litigation concerning consumer financial services disputes, insurance coverage, construction, real estate, financial transactions, computer technology, business contract and tort disputes and business owner/officer issues. Mr. Schouest represents clients in state and federal courts, as well as arbitration and mediation forums, and he provides pre- and post-litigation risk avoidance analysis and counseling.